What is the Doggie Boutique? 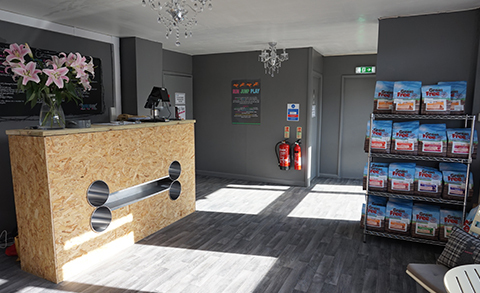 At Auntie’s Doggie Boutique we offer our pooches an in-store experience fit for the most discerning customer. 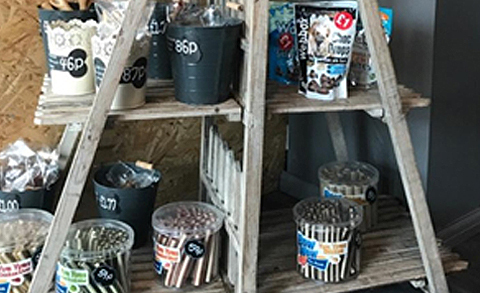 All the products stocked are researched and sourced from the best suppliers in the market place with canine health, welfare, entertainment and comfort considered above all else. 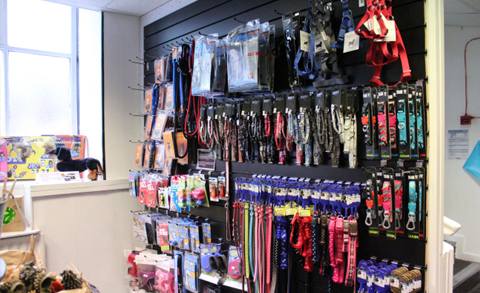 Why not drop into our Preston site and see our vast array of dog products including, dog foods, treats, toys, collars, leads, harnesses and much more.